This unusual and delightful presentation welcomes you into a Jewish home for the traditional festival meal celebrated on the first night of the Passover. 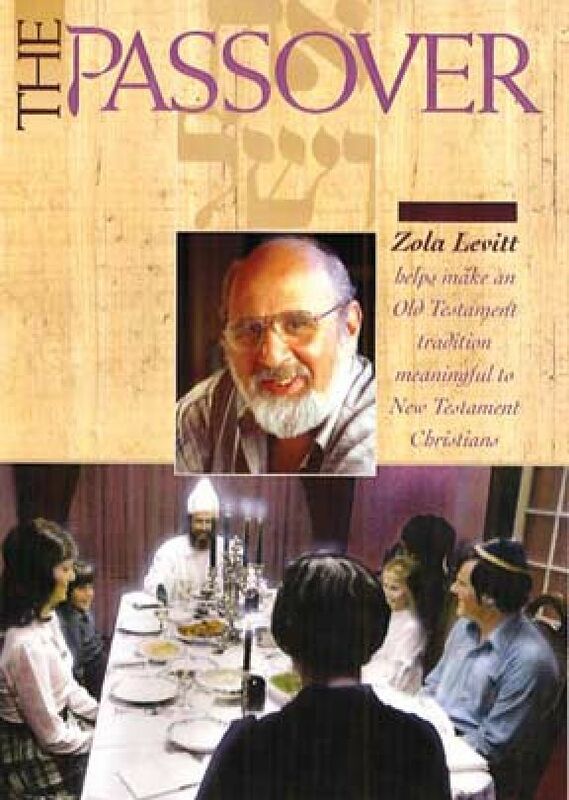 Zola Levitt, as the grandfather, reveals the meal's symbols and the true Messiah to whom these symbols point, making the Old Testament tradition more meaningful to New Testament Christians. Three generations of a family are portrayed in The Passover. One generation teaches - making the next generation aware of its heritage. Filmed in Dallas TX in a home designed for historical preservation, this film has a timeless feeling that both Jew and Gentile will not only find helpful but most enjoyable. Fullscreen. The Passover is a very informative piece of film. It's teaching on the Passover in the home setting makes you feel part of what is going on. The revelation of Christ through the meal is so exciting and leaves you with a compassion and desire to pray for the Jewish people whose eyes are not as yet unveiled. Wonderful film!